Taiwan-based semiconductor leader MediaTek has launched its new MT6739 SoC designed for mid- to entry-level 4G smartphone users at the ongoing India Mobile Congress 2017 in New Delhi. The high-speed quad-core system on chip (SoC) is built for the rapidly growing 4G market. We had exclusively reported the specs of the new MediaTek chipset yesterday and the same has now become official. The MT6739 features an advanced WorldMode LTE Cat.4 modem, dual camera photography and 18:9 display support to bring latest 4G LTE functions and large, beautiful phone designs to the mainstream users. “Consumers expect smartphones to do more than ever before. That’s why we designed the smartphone chipsets with features to let you share, do and capture more and at the same time plug in less,” said Dr Finbarr Moynihan, General Manager, International Corporate Sales, MediaTek. “Our latest offering in India allows OEMs and ODMs to create 4G-entry smartphones that deliver premium features that provide high-end value at affordable prices,” Moynihan added. MT6739 is a Quad-core 64bit ARM Cortex-A53 processor and operates up to 1.5GHz. In addition to MT6739, MediaTek is also introducing its Helio P23 chipset in India. Helio P23 delivers performance and power efficiency, dual-camera photography, dual-SIM and dual 4G VoLTE capabilities. MT6739 and Helio P23-enabled devices will be available in India and the global market by the end of this year, the company said. 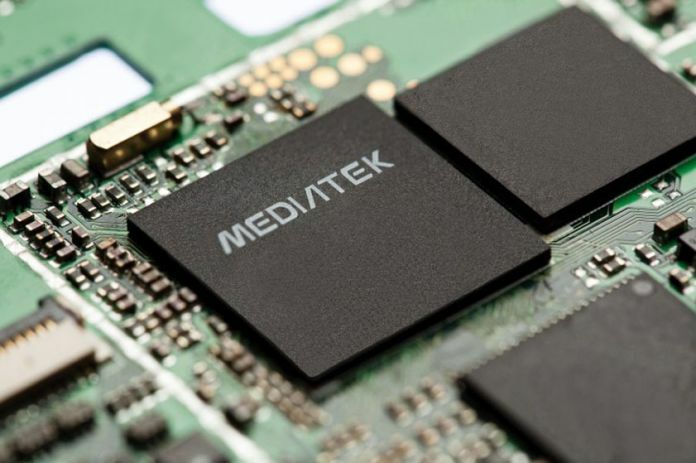 MediaTek is a global semiconductor company that enables 1.5 billion connected devices a year.